I use this product in my advanced ESL classroom (7th-8th grade). The activities and instructions are simple to understand which is important to me because you don't want to spend 15 minutes out of 75 explaining what they have to do to complete the task. 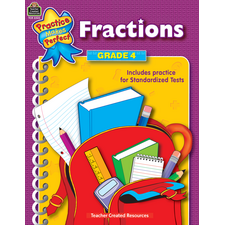 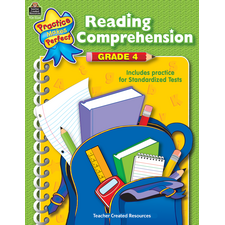 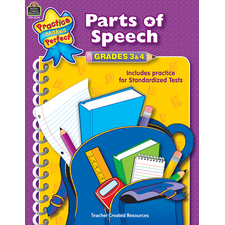 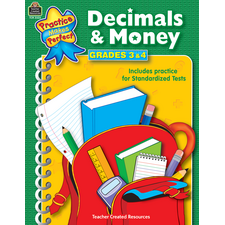 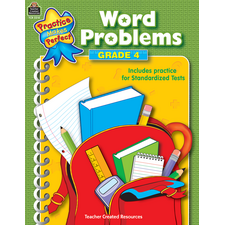 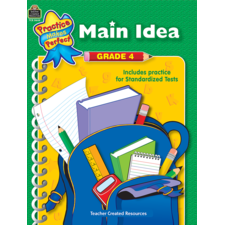 I have also bought "Grammar, Usage and Mechanics grades 3, 5 and 6" because our students are not all at the same level and I use the lower level for remedial, and of course the higher level to challenge the ones that are more advanced. 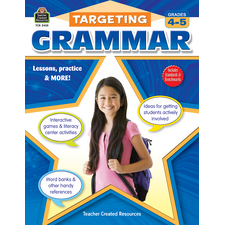 Unlike those long boring repetitive grammar drill books, this grammar exercise book is not boring and the exercises are just the right length for the age group that I teach. I would highly recommend all the grades.